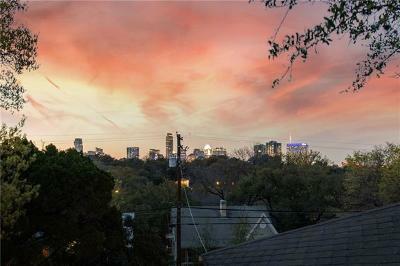 Travis Heights is one of Austin's most beloved neighborhoods, staying true to it's historic roots and colorful ingenuity Austin is known for! 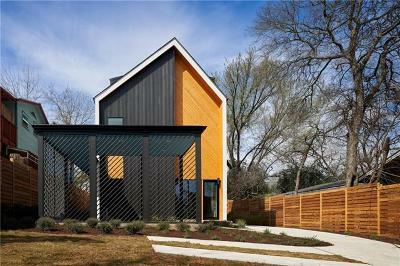 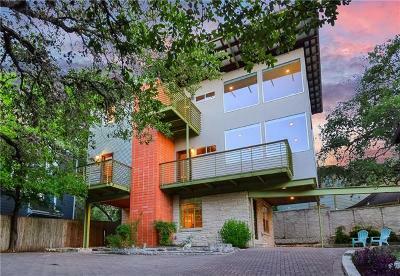 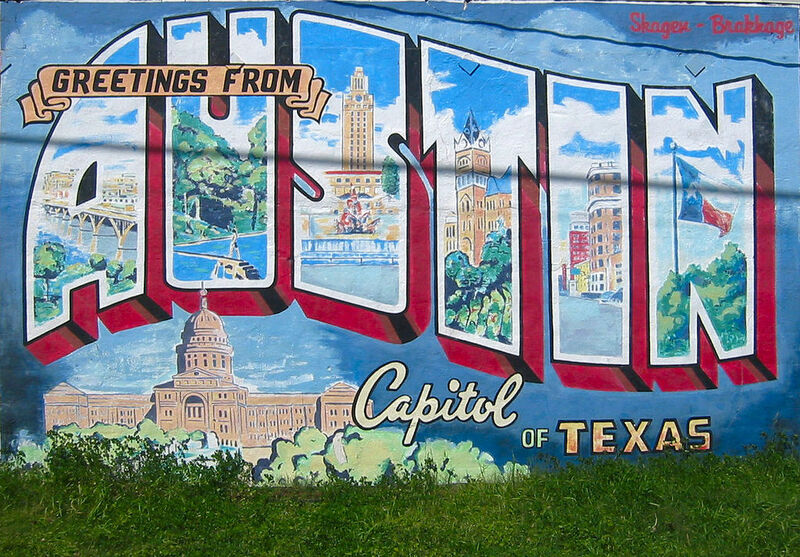 This community holds the title as one of the longest reigning cool neighborhoods in Austin to call home. 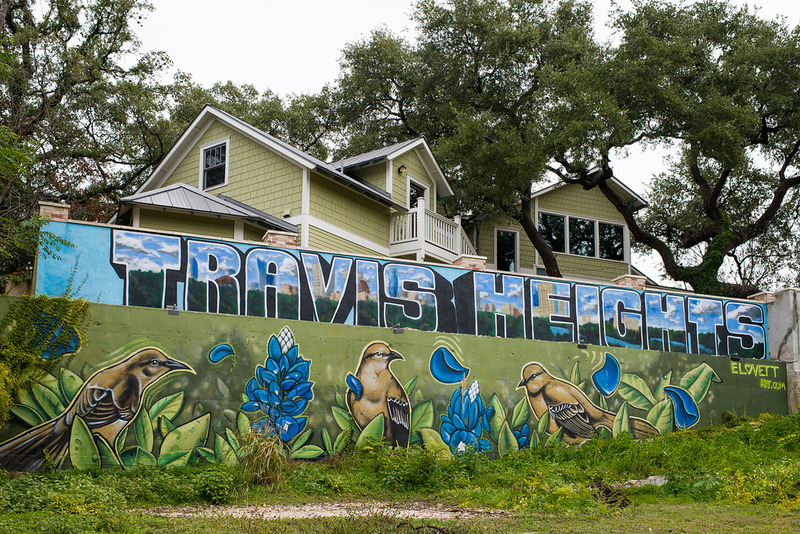 Travis Heights is a nature lover’s paradise, bordering the renowned Lady Bird Lake, lush with leafy trees, expansive parks, hiking and biking trails, and more! 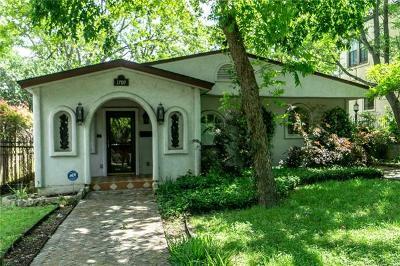 The neighborhood streets invite you to talk long strolls through the tree-lined streets, admiring the colorful blend of originals Austin bungalows and new modern architecture. 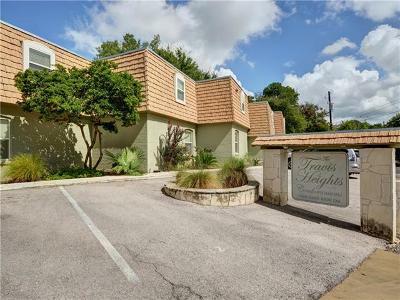 The atmosphere of Travis Heights, paired with it’s proximity to Downtown’s most trendy hot spots makes this community one of a kind. 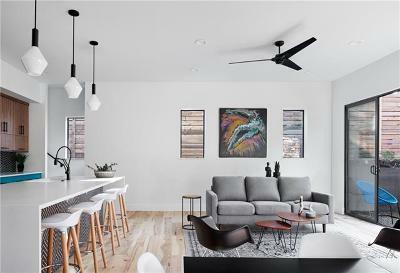 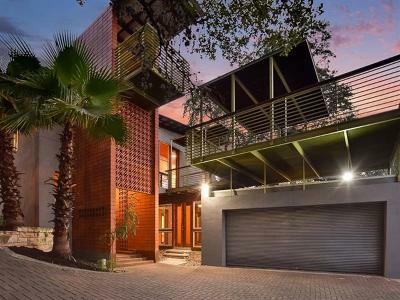 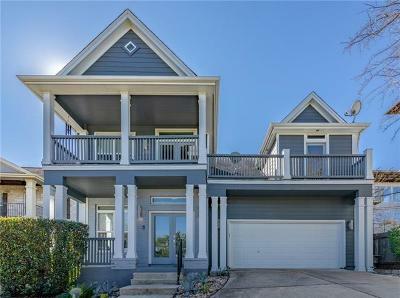 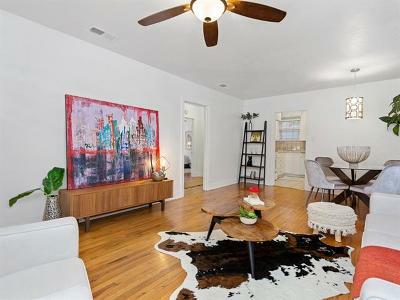 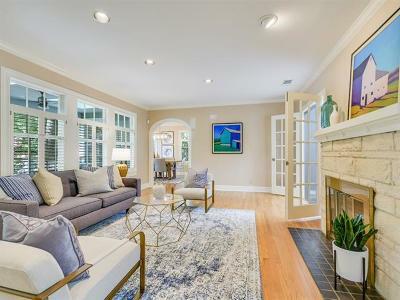 With an average build date of 1978, Travis Heights homes for sale offer a wide variation of historic craftsmanship, traditional, contemporary, and many more varied designs sure to keep it interesting! 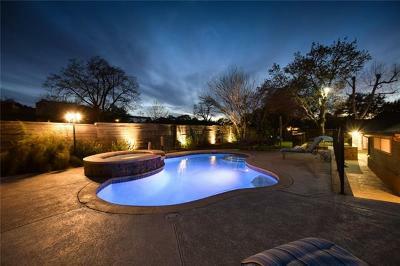 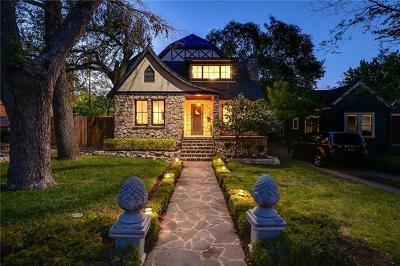 From small cottages to lavish mini-estates, there is truly something for everyone in Travis Heights!